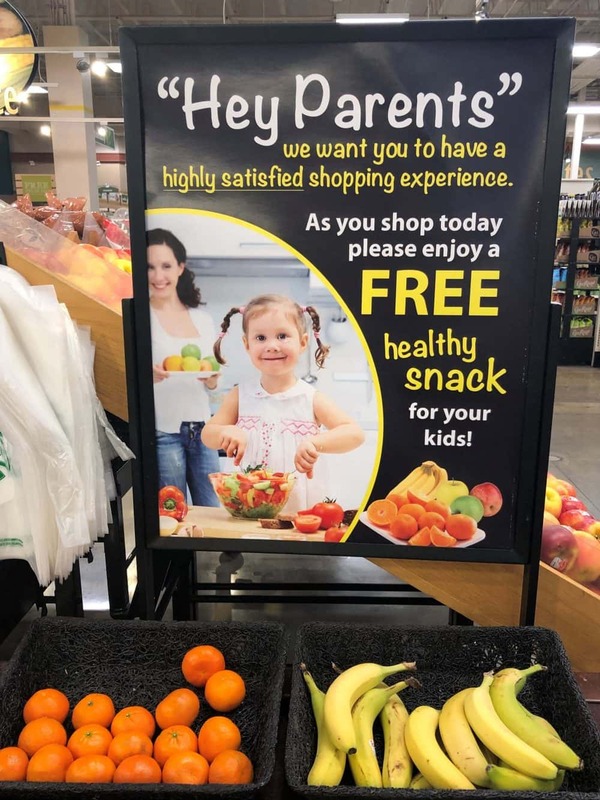 I’m a parent, so this sign caught my attention at Fred Meyer. The small print: “for your kids.” I was a little disappointed since I didn’t have my kiddo with me and I think this is a GREAT idea. But then I made my way to the specialty cheese section. Plenty of free snacks of adults there. I believe many in-store bakeries provide a free cookie to a child. At least they used to. Is it still true?